This article first appeared in The Edge Financial Daily, on May 14, 2018. NO matter what you do or where you go this summer, you will not escape rosé. The pink boom just keeps expanding. 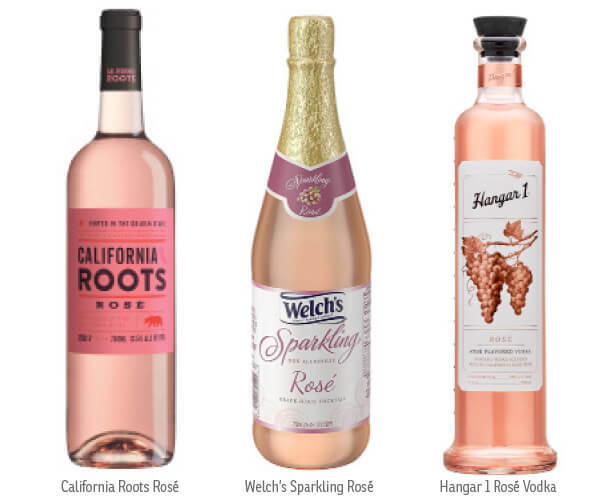 One out of every 36 bottles of wine Americans drank in 2017 was a rosé (up from one in 510 in 2015), according to wine discovery platform WineAccess. We show no signs of giving it up. Naturally, winemakers from every corner of the globe want to cash in, so dozens of brand-new examples are creating a tsunami of the pink stuff. You probably do not need me to tell you that a lot of these new wines are not worth drinking. If you are worried that your wine shop will run out of rosé this summer, the new subscription service from Sonoma’s Scribe winery will save you. 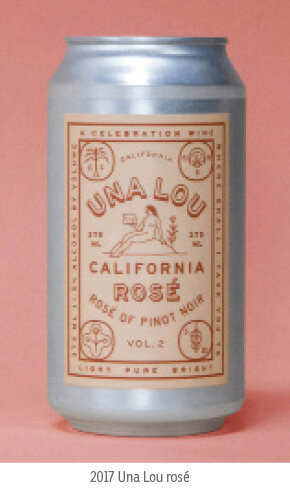 Last year, the winery debuted a rosé of pinot noir in a 375-millilitre can, labelling it Una Lou to celebrate the birth of co-owner Andrew Mariani’s daughter. By the time the buzz hit the East Coast, the wine had sold out. 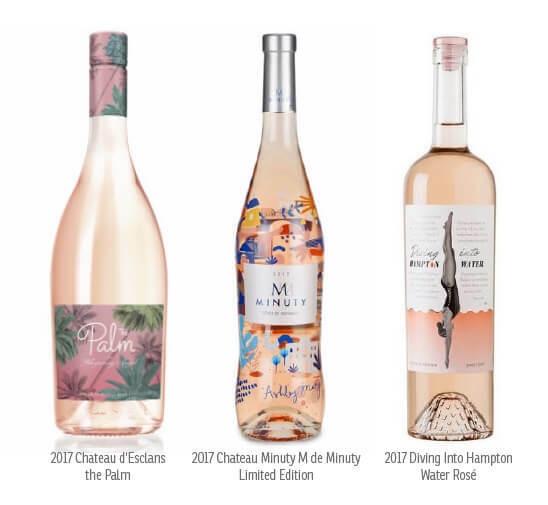 At VinExpo last year, I detected a nascent trend in elaborate, colourful artist bottles for rosé when I saw the new Domaines Bunan Moulin des Costes rosé. The bottle was covered with a design by a tattoo artist. This year has brought new, curvy shapes banded with wide, white stripes, and one of fancy ribbed glass that looks like an oversized perfume bottle.